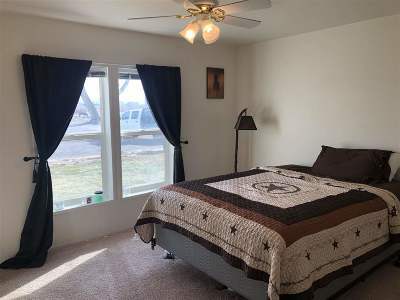 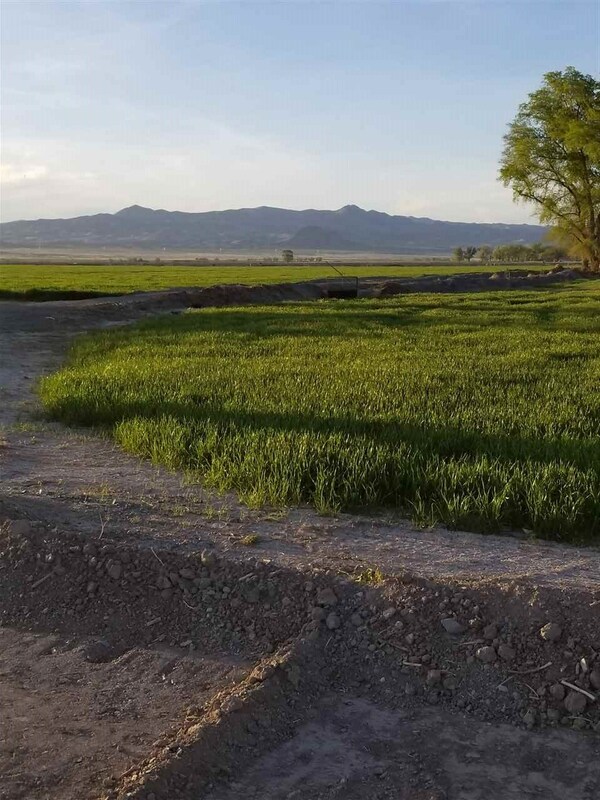 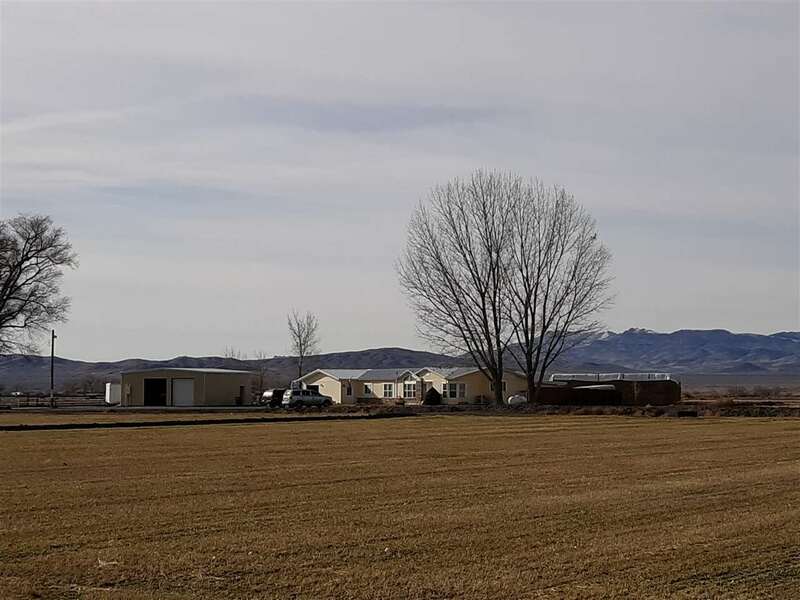 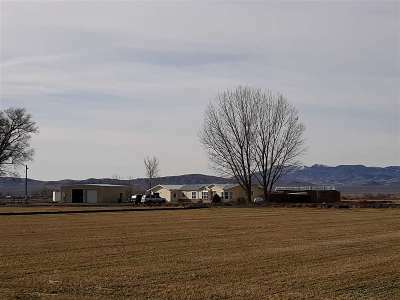 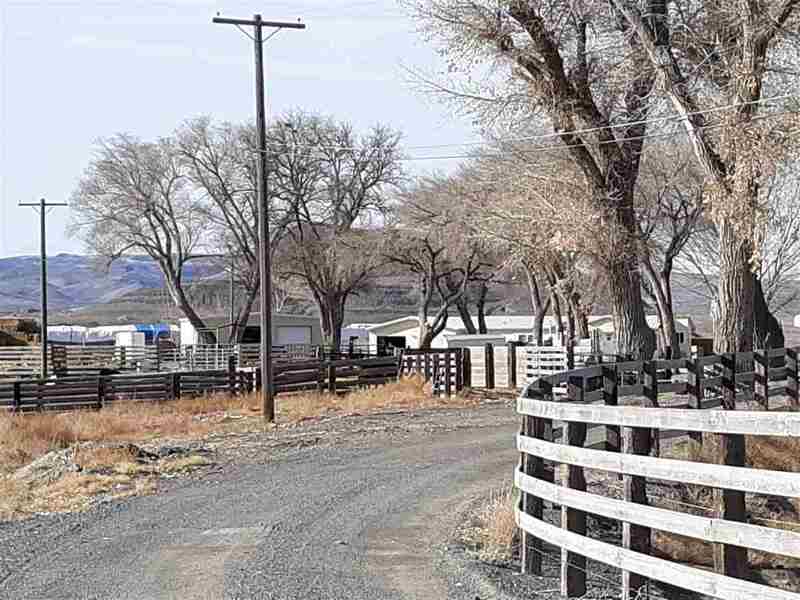 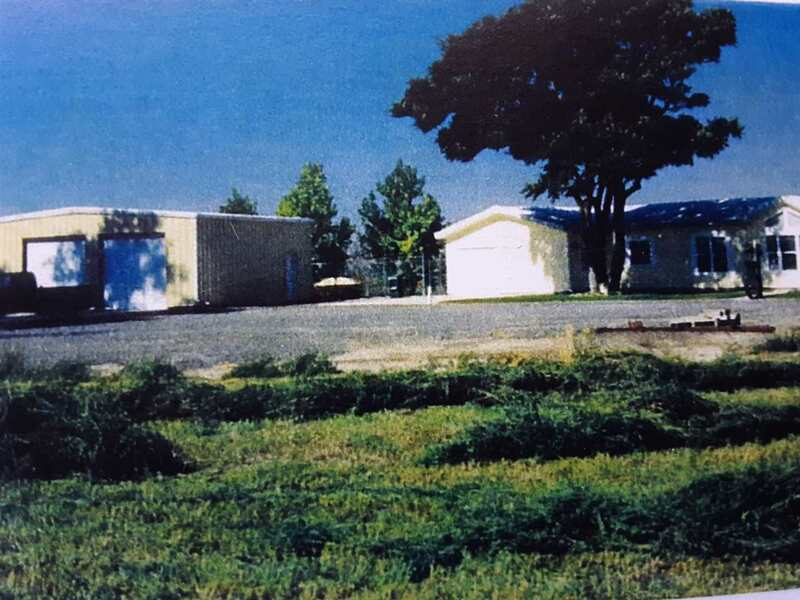 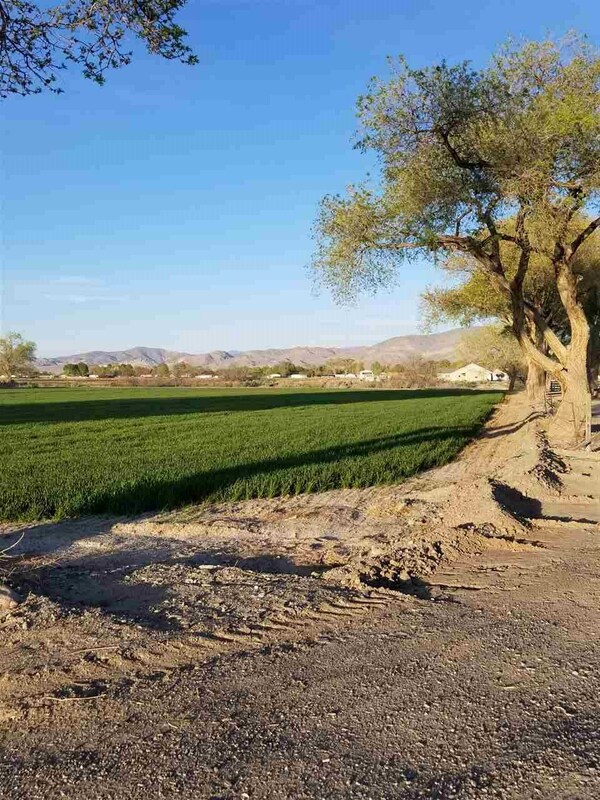 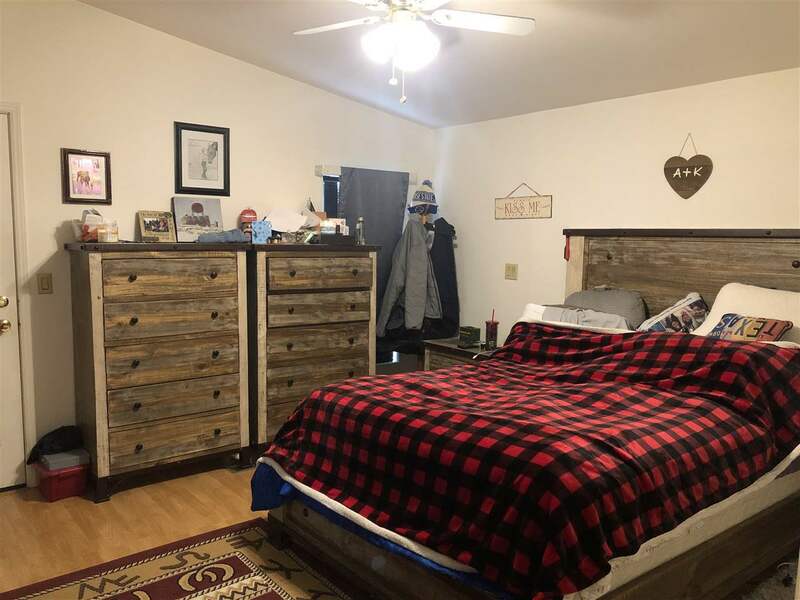 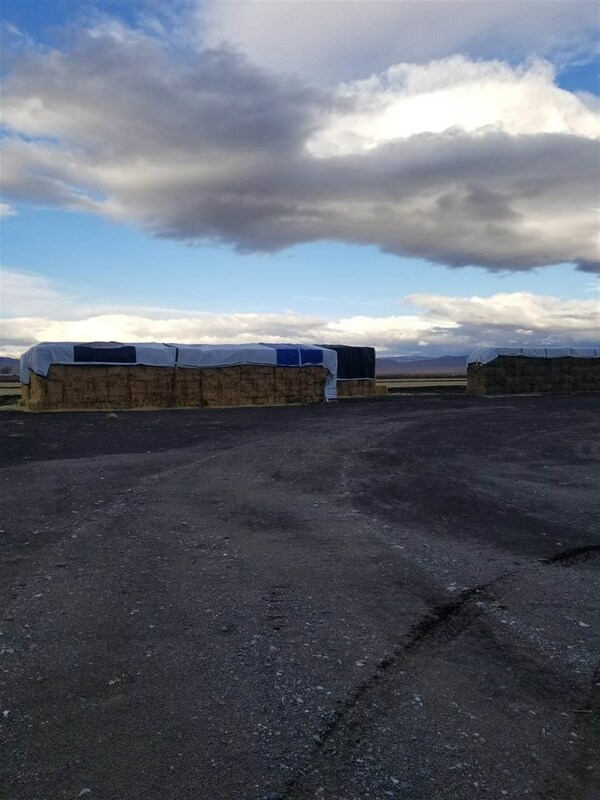 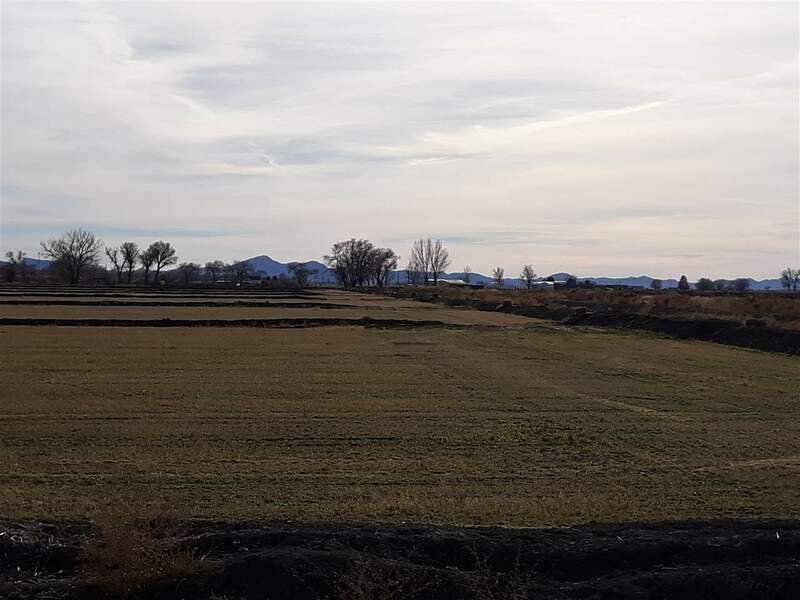 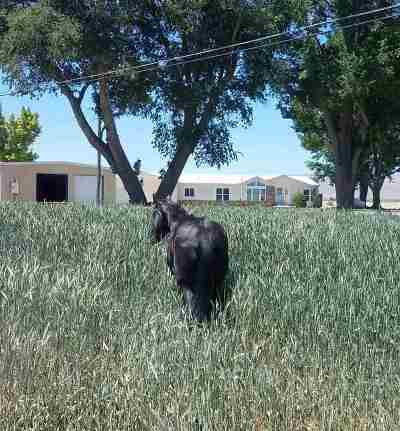 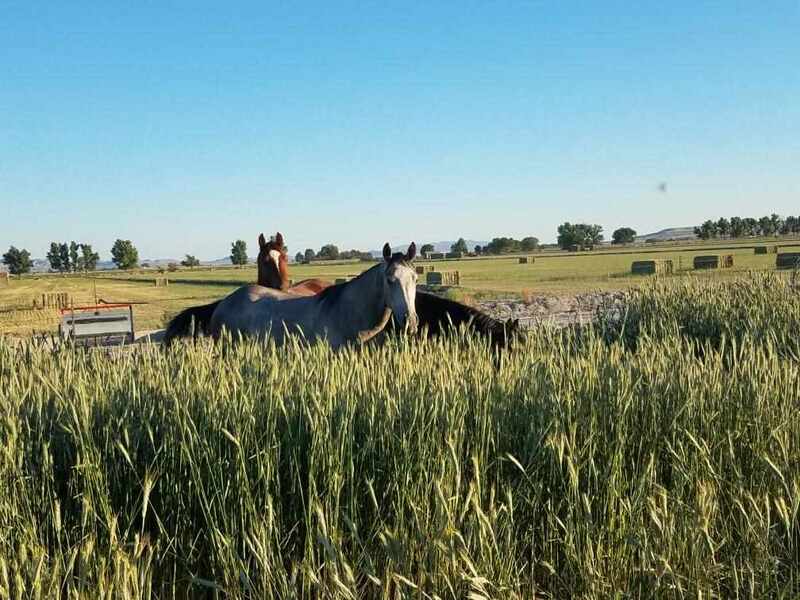 Income Producing Alfalfa Farm/Ranch located in the Heart of Lovelock, NV. 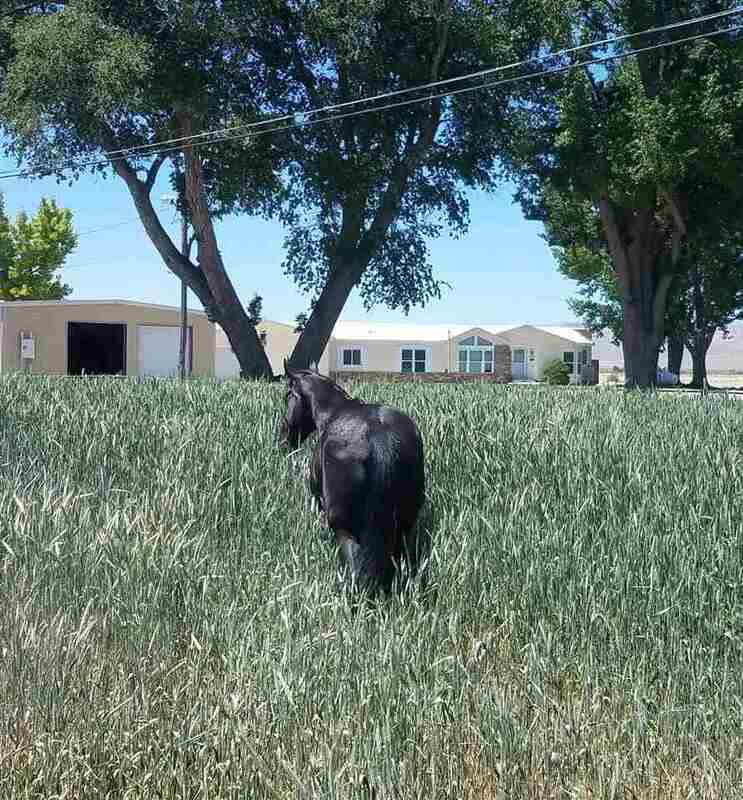 Pershing County. Only 90 minutes from Reno, Nevada. 76.53 deeded acres & approx. 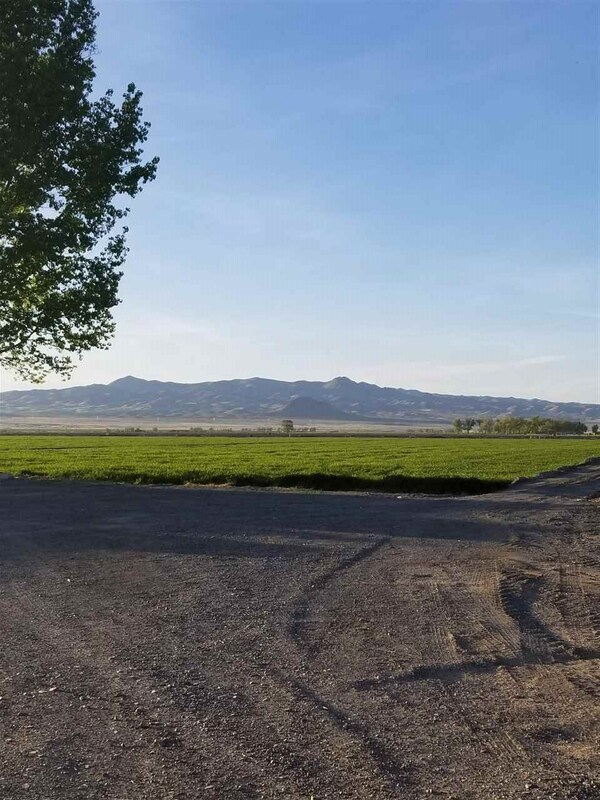 53 acres of water rights. 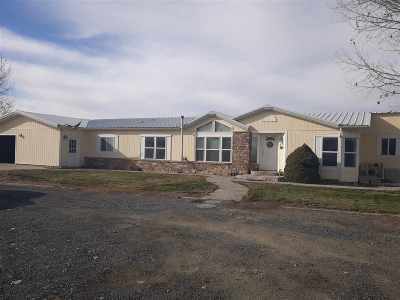 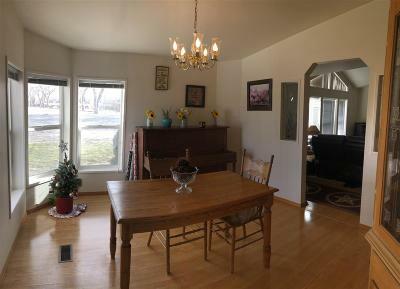 The Ranch style home has a open floor plan that is 1728 sqft. 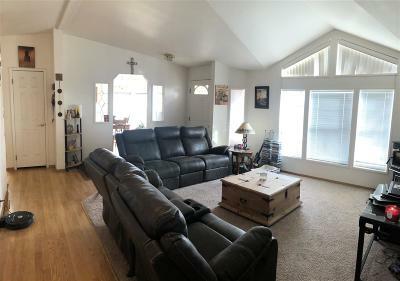 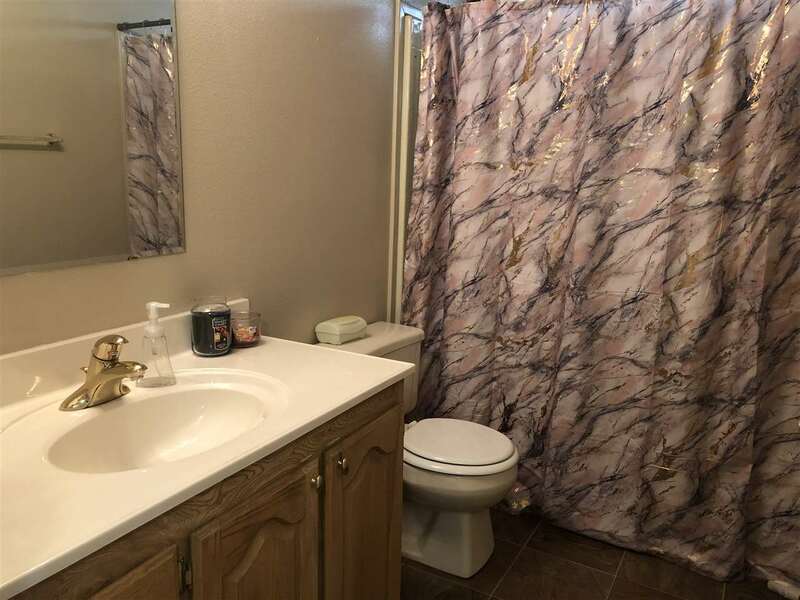 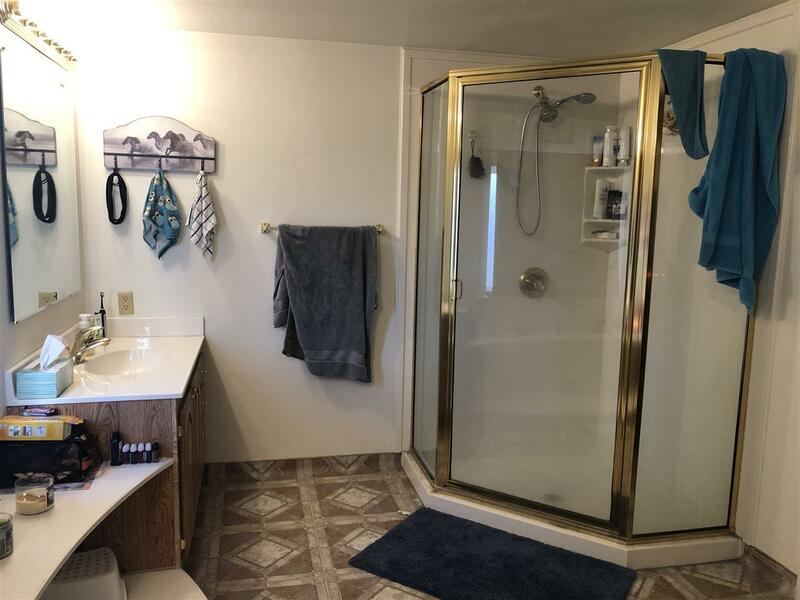 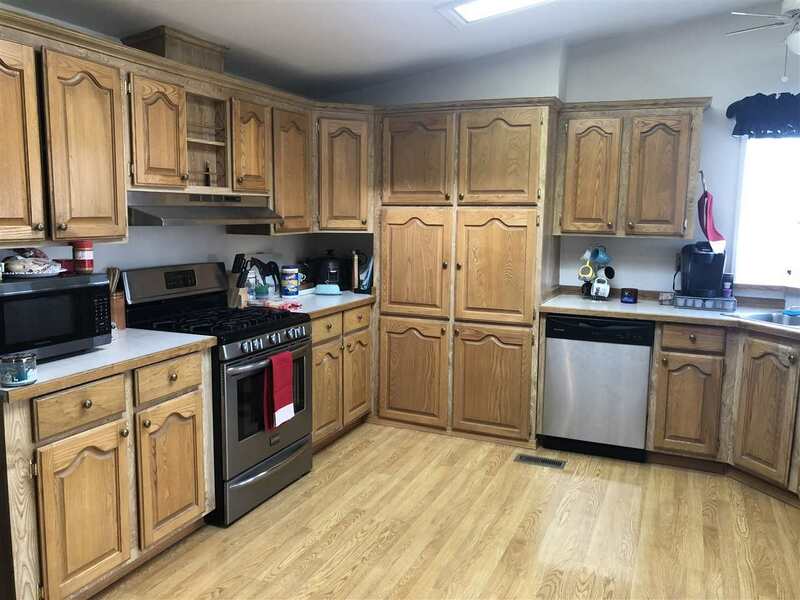 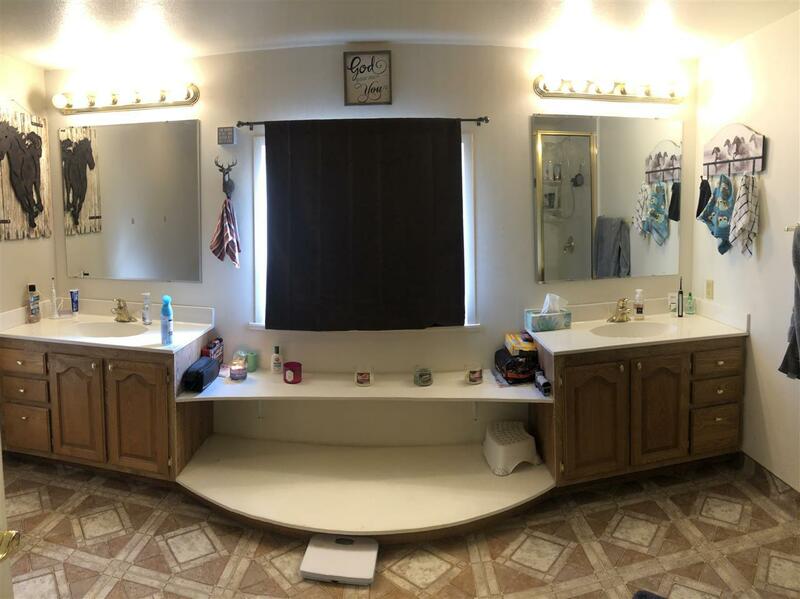 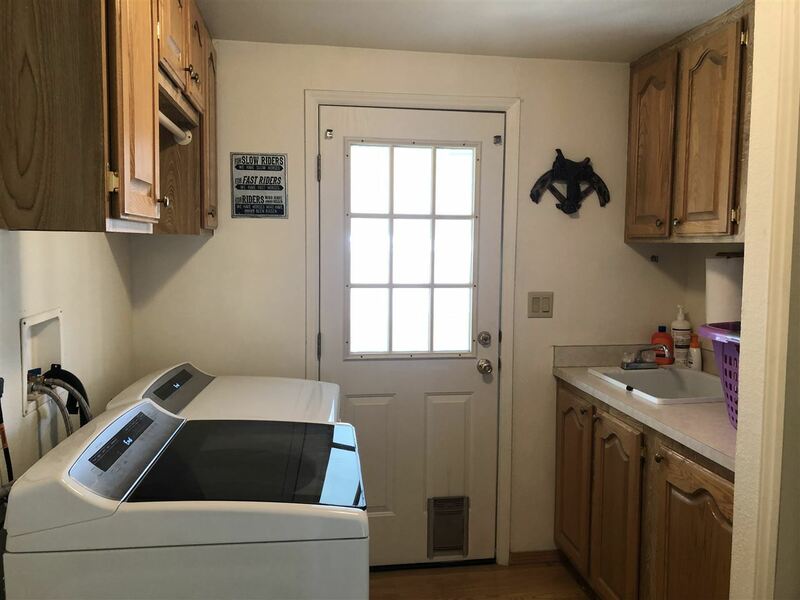 3 bed 2 bath home has attached 1 car garage. 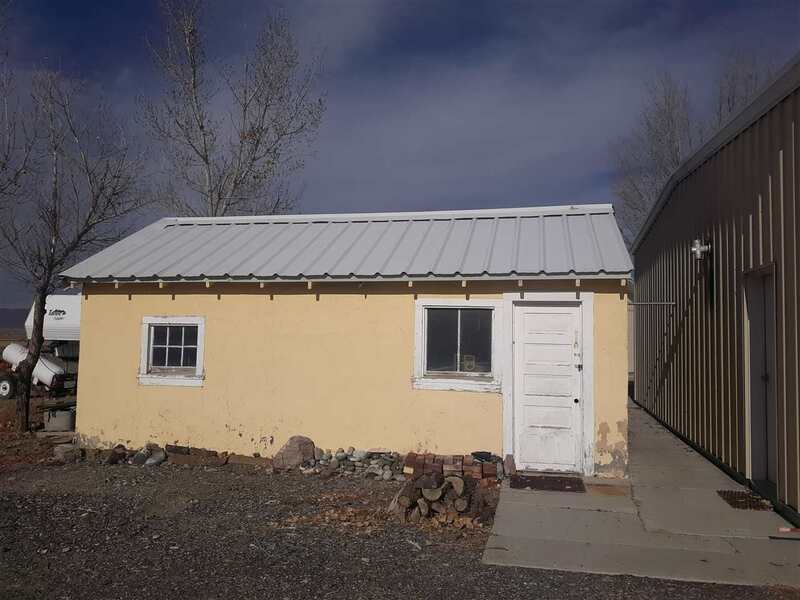 The detached metal shop has 2 garage doors and is 28' x 32'. Plenty of space to park your tractor & toys. 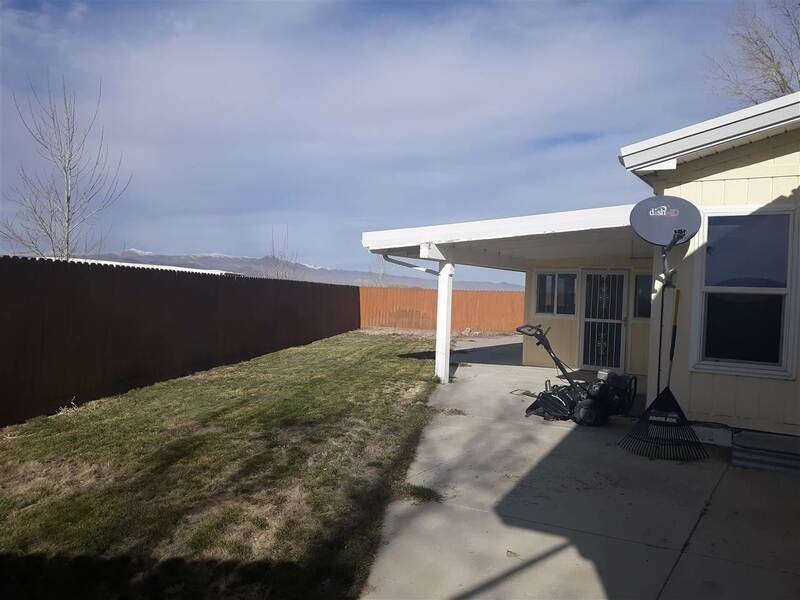 Hot tub, privacy fence , & fully enclosed patio. 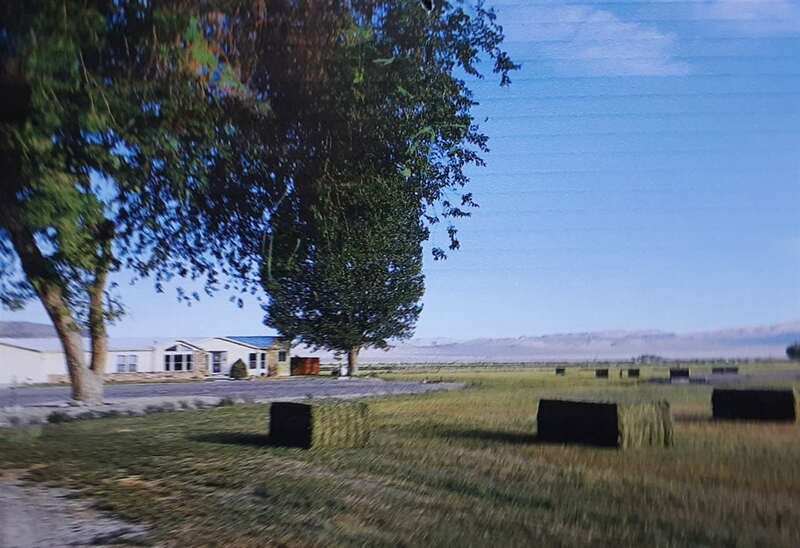 The long drive way is lined with trees that provide plenty of shade.